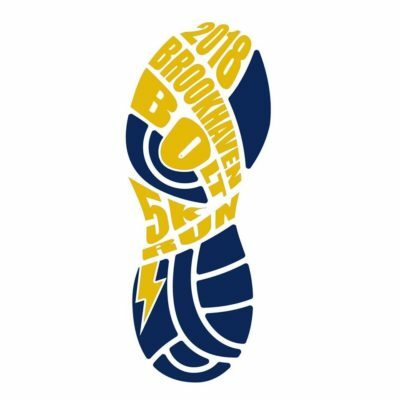 Join your fellow runners as the Brookhaven Bolt 5K celebrates its 11th anniversary! Winding through the beautiful Ashford Park neighborhood of Brookhaven, the race has become one of the largest in the area and an annual family event enjoyed by everyone! Runners will begin at 8:00 a.m., while walkers and strollers will start at 8:05 a.m. Be sure to stick around for the Family & Fun Festival for some post-race festivities – You won’t want to miss it! The challenging, but fair, course is an official AJC Peachtree Road Race qualifier. Join in on the race or cheer among fellow spectators along the tree-lined streets! 100% of the event proceeds will go directly to Ashford Park Elementary School, a shining example of the growth and progress that DeKalb County elementary schools can be proud of! More information on the 2018 Brookhaven Bolt 5K and Post Race Family & Fun Festival.